This entry was posted in Regency, Uncategorized and tagged hoyden, Jane Austen, Jeremy Collier, Lydia Bennet, Pride and Prejudice, Regency, The Relapse, Vanbrugh by Angelyn. Bookmark the permalink. Nothing like a joke that ties the Regency with “Romancing the Stone”…nice! Looking forward to this new series of blogs! Wonderful post, Angelyn!! I’m so looking forward to the next post!! Thank you–I always look forward to yours. 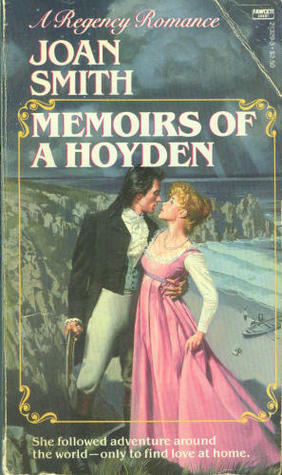 I adored Joan Smith’s Regencies! Love your posts, too, Angelyn, and look forward to this next series of blogs! Thank you, Nancy. I wish those Regencies like Joan’s would come back in fashion.